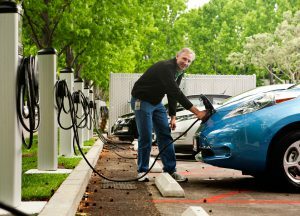 Many EV owners charge their vehicles primarily at home, but accessing chargers at work can help owners double their vehicles’ all-electric daily commuting range. 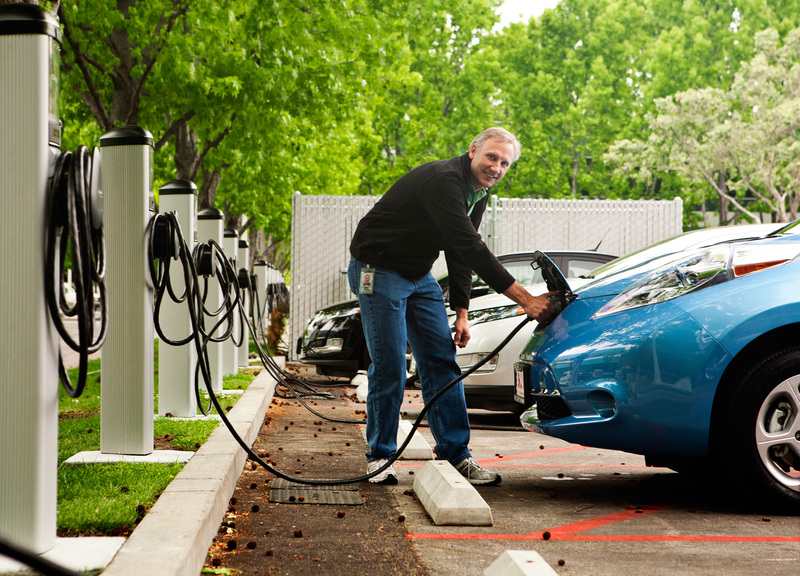 The State is offering employers and property mangers the opportunity to Learn, Connect, Meet and Engage with EV charging subject matter experts at a free, half day workshop. 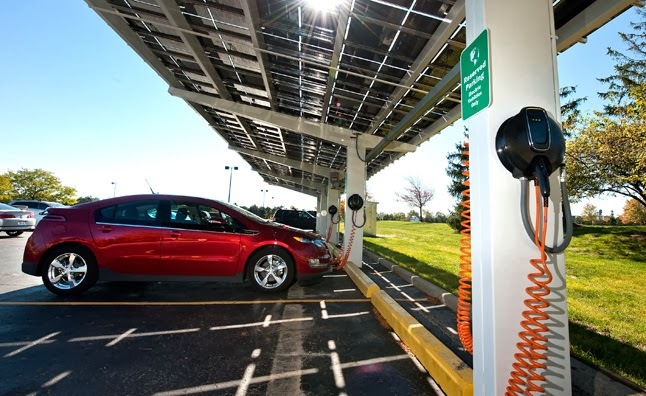 These workshops will provide information on charging station grants available, associated costs, management details, and testimony on the benefit of hosting an EV charging station. 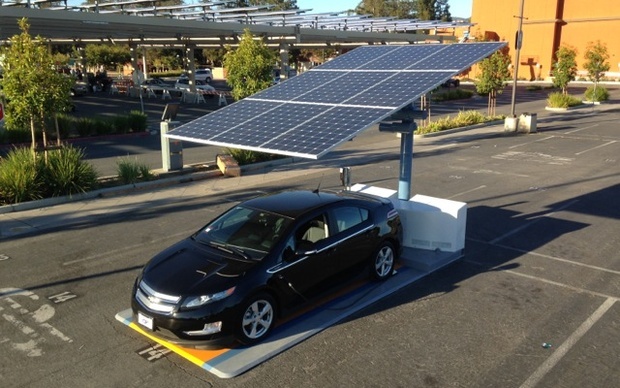 Each workshop will also feature hands-on time with featured EVs via Ride and Drive and refueling activities. Additionally, charging station vendors will be available to answer questions and demonstrate their offerings. These free workshops are hosted by the Maryland Energy Administration (MEA), the Maryland Department of the Environment (MDE), the Maryland Department of Transportation (MDOT), and the Maryland Clean Cities Coalition.